The kitchen is the heart of the home. It’s where we meet as a family, prepare to entertain our guests and look for solace after a bad day. It’s a key feature in any home and one that can start to look dated quite quickly. It’s no surprise that many people want kitchen cabinet repair, Singapore. That avocado green that was so popular in the seventies or the Biggie Best craze in the eighties looks terribly outdated now. And, while you can paint the walls and change out the curtains, the cabinets and counters are another story. Luckily, you have found a kitchen cabinet carpenter Singapore residents know and trust. We provide the professional kitchen carpentry Singapore homes need. Call us when you need brand new cabinets or when they’re looking a little battered or broken. We’ll have them looking fantastic in next to no time. As a leading kitchen cabinet contractor Singapore homeowners trust, we can offer you a wide range of design options for both the kitchen cabinets and counters. From simple designs to update your home or innovative solutions for cramped spaces, we do it all.. These are ideal in a kitchen as both a design feature and to add extra storage space. Choose elegant glass-fronted cabinets for a more open look, natural wood for a rustic look or laminated fronts for a contemporary style. We can help you design your kitchen with the perfect flow. We can build your cabinets to incorporate your appliances for a completely seamless look. When you’re revamping your kitchen, it’s easy to get caught up in relatively small details and forget the more important things. 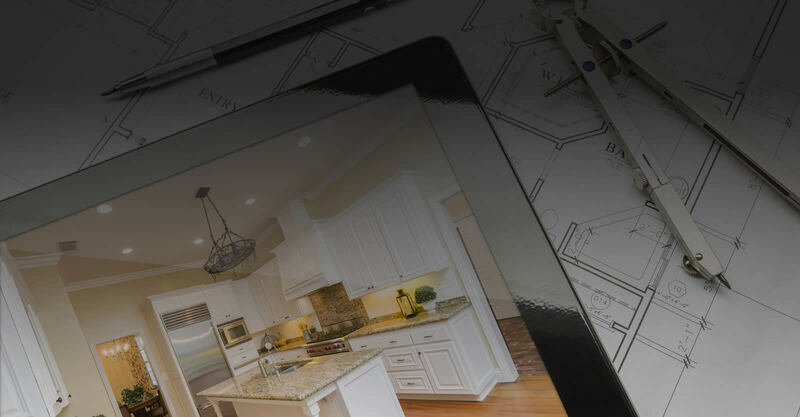 You might love choosing the perfect granite countertop and finish on the cabinets, but it’s not much fun thinking about the actual logistics. For example, a granite countertop is extremely heavy and must be supported properly. Leave the boring stuff to us. We’ll ensure that your under-counter cabinets have the storage that you want and that they will provide a firm base for that beautiful countertop. Sometimes your kitchen only needs a well-placed island to finish it off. Or maybe you need a standalone cupboard so that your larger cleaning tools have a place to call home. Either way, we have you covered. You tell us what you’re looking for, and we’ll design the perfect accent to your kitchen for you. Maybe the cabinets themselves are still in reasonable condition. Maybe it’s just a case of the finish looking a little beaten up or scuffed. Sometimes, a hinge may pop out or a supporting strut might break. Give us a call, and we can help you repair your existing cabinets. We offer full repair and refinishing services. These are ideal if you already have the perfect design and good cabinetry that is just in need of a little TLC. Call us and find out how we can help you give new life to your kitchen. It couldn’t be easier — just tell us a time and date that suits you, and we’ll be over to see your kitchen. Come and test the Carpenter Lane difference for yourself. At Carpenter Lane, we offer kitchen carpentry services including repair and install custom made kitchen cabinet for numerous clients in Singapore since 2015.